Here's a fun Disneyland flyer for Magic Kingdom Club members. When I look at this artwork it emotes 1970, I don't even need to look at the "9/70" date code, that family on the Trolley is 1970. 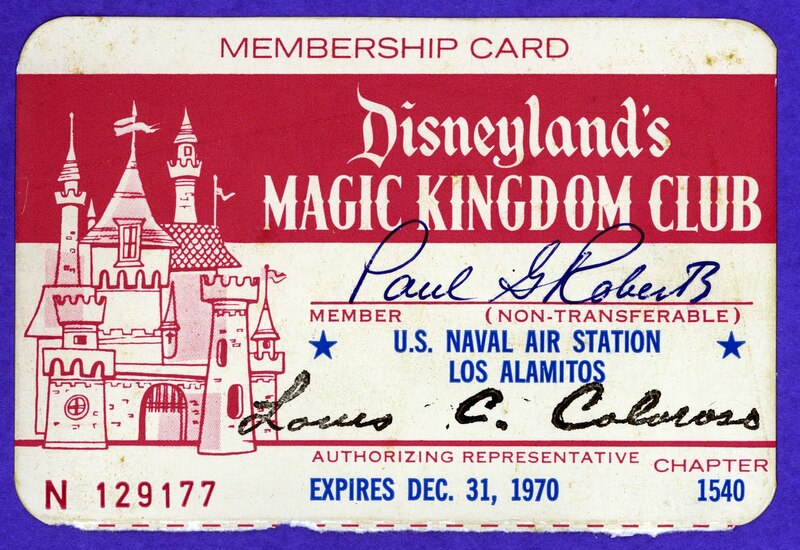 Get your FREE Magic Kingdom Club Card at your personnel or recreation office. 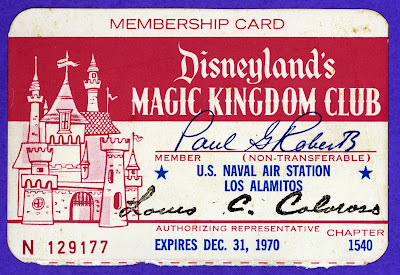 Brer Bear is holding a Club Card just like this one from an previous post (link). Would love to see a Disneyland Trip Report. You're right, that artwork looks so 1970's... a little bit like "Multiplication Rocks". I've just noticed that you're posting again - welcome back! I'm looking forwards to more excellent ephemera. 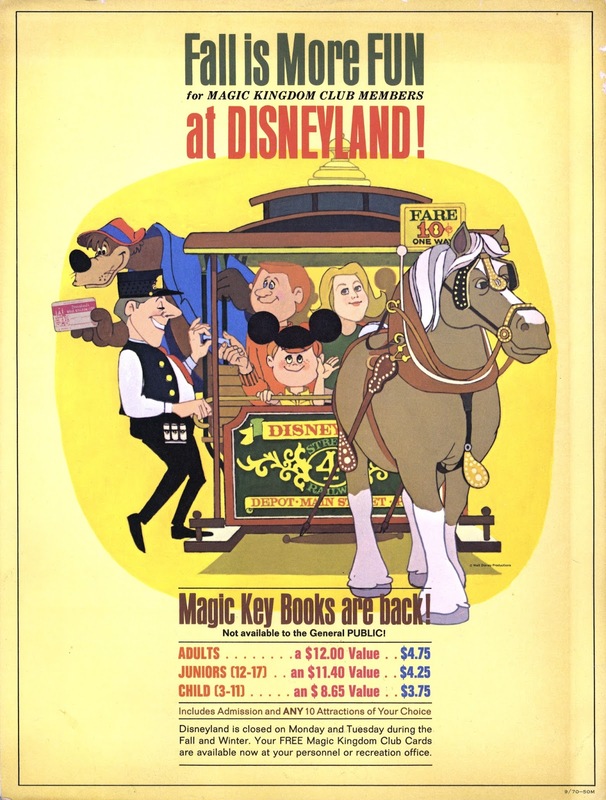 I believe they used similar artwork on early flyers at WDW. Given that Im a smart number provider but i want to thanks for posting and sharing. This is superb Im entertain. Management is nothing more than motivating other people..
On that point are a pile of ticket brokers will be going on in the USA market and big amount of ticket broker comes under the fake category. But there is no competition with Great Ticket because the Great Ticket provides trustworthy services for people who want to take enjoy all events in USA and also provide all types of events tickets in anywhere in USA at minimal price.